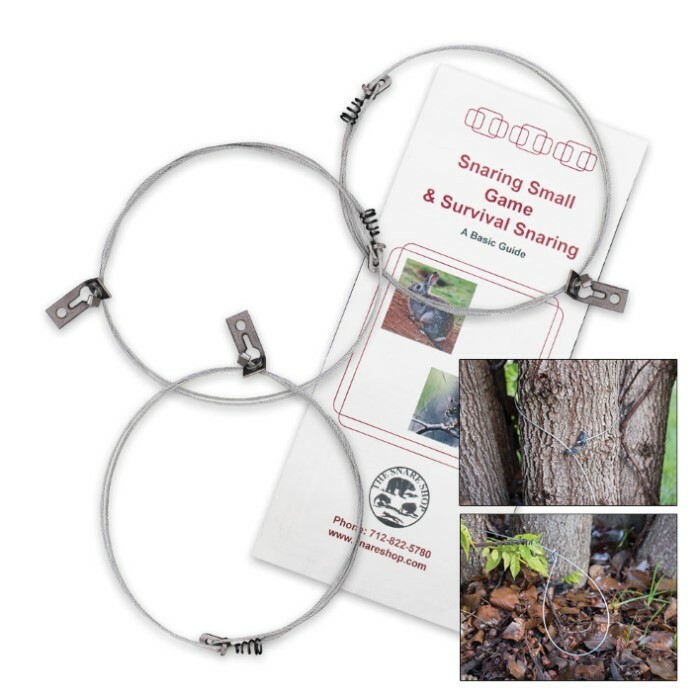 Small Animal Survival Snare Kit | BUDK.com - Knives & Swords At The Lowest Prices! You just can't beat the value that you get out of something that can be used over and over again to feed you and your family in a survival scenario. If you are trying to make sure that you're prepared for the worst, then you need to add this to you list of things to have. 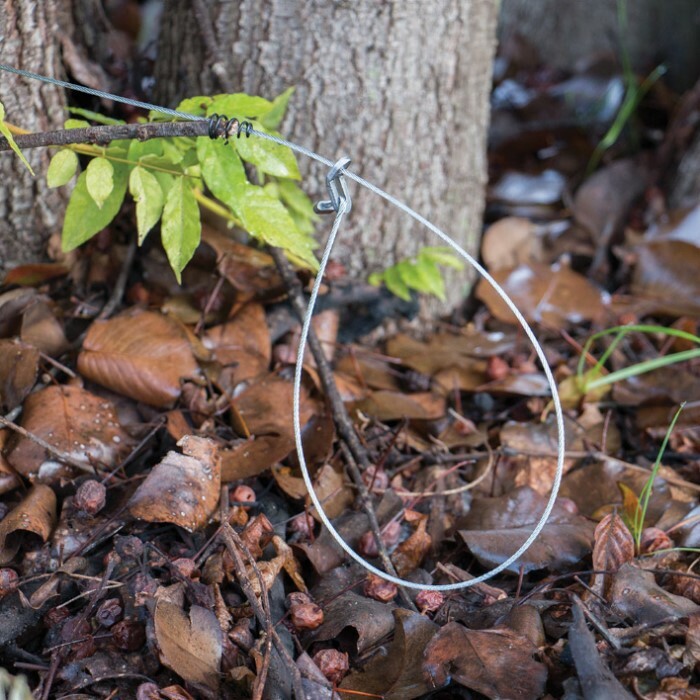 The Small Animal Survival Snare Kit will capture small animals such as rabbits, squirrels and muskrats, as well as, most larger animals such as raccoon or groundhog. 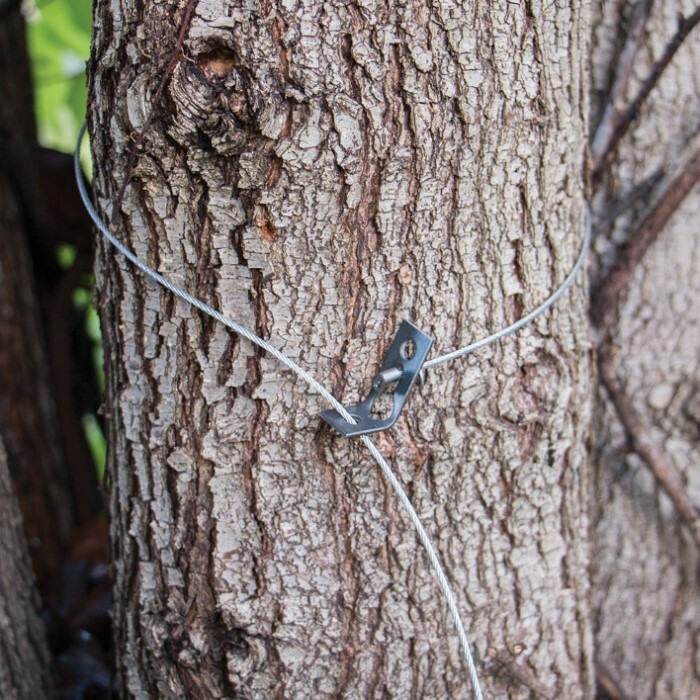 Each Survival Snare is outfitted with the Micro Lock to assure a firm hold on any snared animal. Constructed of 36" of 7x7 strand 1/16" cable, each snare has 480 pounds of holding strength. This kit includes three snares and instructions.